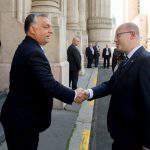 Prime Minister Viktor Orban in Jerusalem on Thursday said friendship between Hungary and Israel will further strengthen in the future. As part of his official visit, Orban planted a tree in the Grove of Nations. 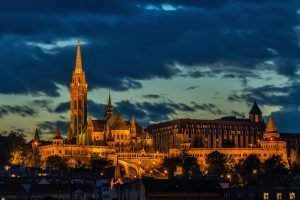 In his address at the ceremony, he said that the friendship between the two countries was based on Hungary’s Jewish community, which is central Europe’s largest, as well as the large number of diaspora Hungarians in Israel. It is also based on the legacy of Theodor Herzl, the sharing of similar values and a common desire to preserve peace and security, he added. The prime minister said that every political leader was duty-bound to learn from the wrongs of the past. 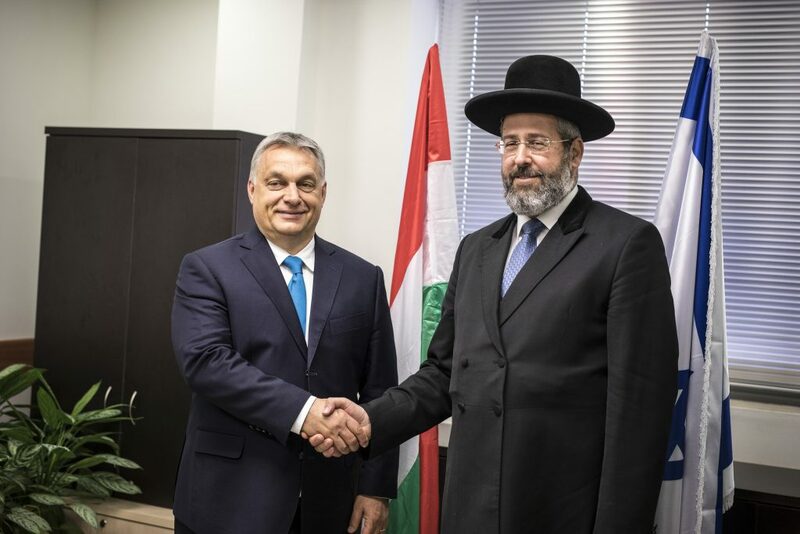 “We will never forget that the Hungarian government, at that time, could not defend its Jewish citizens, but today the safety of all Jewish citizens in Hungary is guaranteed and anti-Semitism meets with zero tolerance,” he said. The government is helping to rebuild Jewish religious and cultural life, renew synagogues, support schools, and organise cultural events, he added. 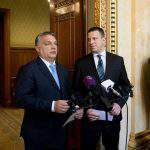 Orbán said the planting of a tree was significant and symbolised Hungarian-Israeli friendship. 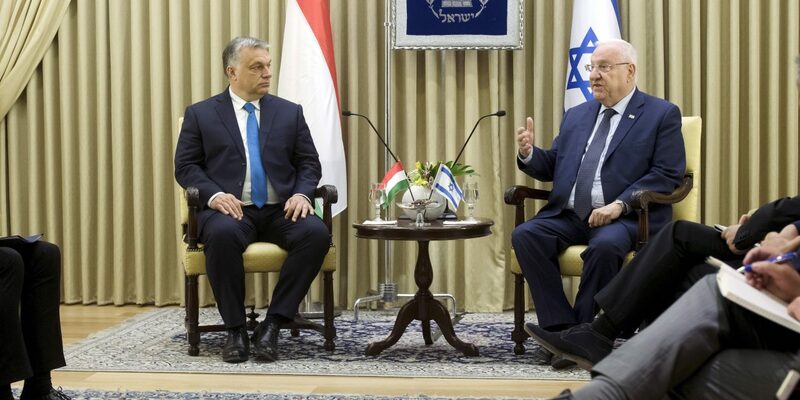 The Hungarian government has performed and will continue to perform all its duties towards the Jewish community in Hungary, Prime Minister Viktor Orbán told Israeli President Reuven Rivlin in Jerusalem today. 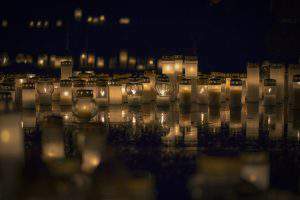 Hungary has the largest Jewish community in central Europe, which puts a special responsibility on the country. The government protects all its citizens, including the Jewish community, and has a policy of zero tolerance for anti-Semitism, Orbán said. 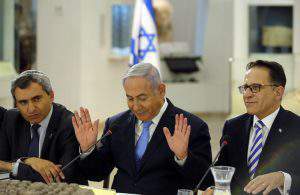 Israel appreciates Hungary’s efforts to clamp down on anti-Semitism, as well as its support for Israel at international forums. 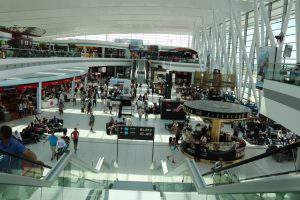 He also met David Lau, the Ashkenazi Chief Rabbi, before visiting the Yad Vashem Memorial Center, where he laid a wreath and plant a tree in the Grove of Nations. 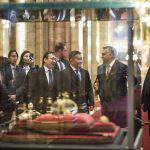 Prime Minister #Viktor #Orbán discussed with #Khaltmaa #Battulga, president of #Mongolia.